Also available in Black Beauty Rose and White Dot. Your favorite halter yoga top is now available in the cutest crop top style! With a built-in shelf bra and a high neckline for supreme support, this black yoga crop top is poised to be your new go-to hot yoga top. 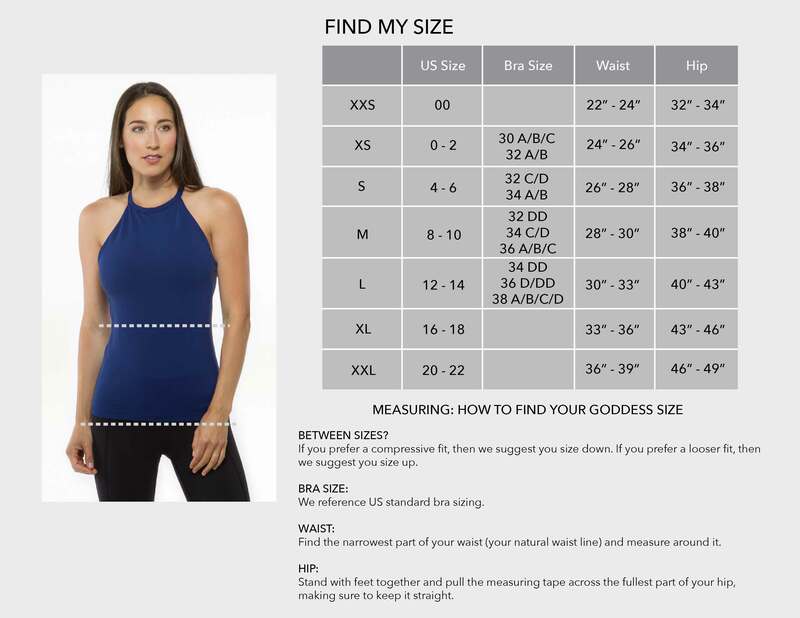 The Grace Yoga Halter Crop Top in Black is simply fabulous.